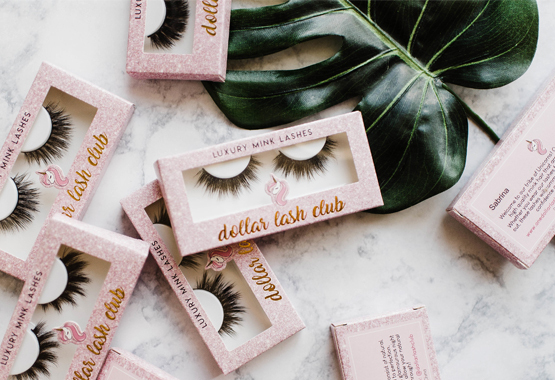 Sale - while supplies last..
At the Dollar Lash Club, we offer an assortment of lashes. It's the easiest and fastest way to change up a look. 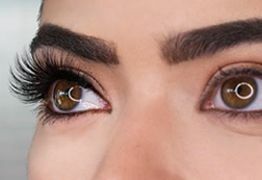 We offer three collections: The Basic Bees lashes, for any regular occasion, so you can still look subtly glam no matter what day! 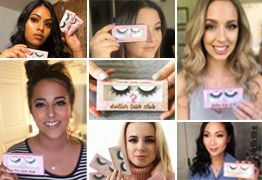 Housewives lashes to finish your flirty and unique looks. 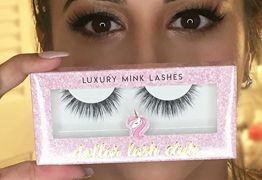 Lastly, we have our Drama Queens lashes, for drama on drama on more drama. 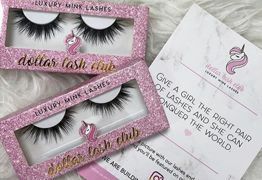 Join the Tribe of Unicorns by ordering your monthly subscription of luxury lashes today!